From The Barrel: Matured malt whisky and grain whisky are blended and then re-casked (a process known as “marriage”) to create a rich harmony of distinctly different whiskies. 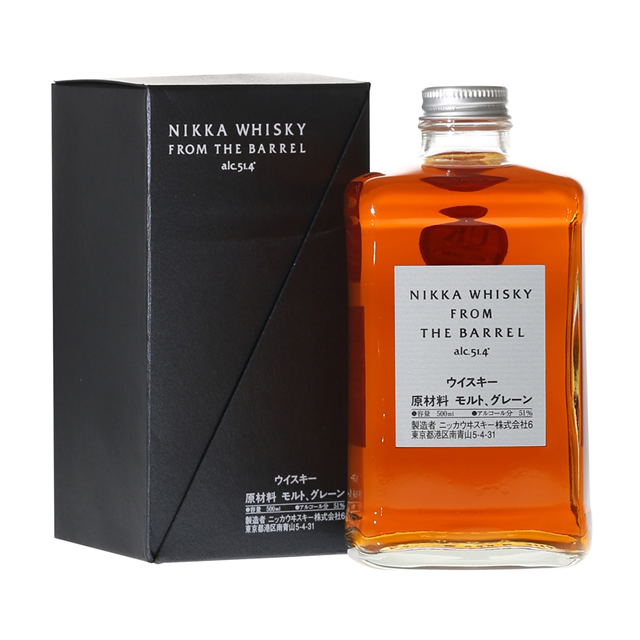 “From the Barrel” is bottled directly from re-casked barrels of whisky and features almost the same alcohol percentage. At 51.4% alcohol content, this whisky possesses a distinctive personality characterized by solidity, depth of taste and a richly expanding aroma.